As people age, little lines begin to appear around the eyes and mouth. Commonly called “laugh lines”, they are actually the result of a reduction in the body’s production of collagen and elastin. These two proteins are responsible for the elasticity of the skin. In addition to age, there are other ways the production cycle can be damaged. Exposure to the sun, smoking and pollution as well as frowning, squinting and smiling can all affect the amount and quality of elastin and collagen the body produces. If you’ve noticed little lines and wrinkles appearing you can learn how to reduce their appearance by searching around the house. Here are some of our favorite home recipes that will help you reduce the appearance of fine lines and wrinkles and help you maintain that youthful appearance. Egg whites are known to work really well at tightening the skin. Their protein helps repair skin damage, the potassium hydrates and the magnesium stimulates skin cell growth. Additionally, as the egg dries it contracts resulting in a tightening of the skin. Although the effects are temporary after rinsing (it will last about an hour), the glow left behind will last all day. The mask will also draw out oils and debris from pores. The organic orange juice will produce a fresh feel and pleasant scent and turmeric will calm inflammation, soothe the skin and reduce the appearance of dark spots. Note: It should be noted that anyone allergies to eggs should not use this mask. Separate the egg white from the yolk and put it in a small bowl. Add 1 teaspoon of organic orange juice and 1 teaspoon of turmeric. Mix the ingredients together thoroughly. Use the cotton ball to apply the mixture to the entire face and neck area. Allow it to dry then apply a second coat. Allow the mask to sit for 15 minutes. Pat your face dry and apply a moisturizer. Repeat no more than 2 times per week. Avocados are packed with antioxidants and antibacterial compounds. They are also high in monounsaturated fatty acids, vitamin E and vitamin D that promote the body’s production of collagen. They are excellent when it comes to rejuvenating dull, dry skin and can be used to clean, protect and soften the skin. This mask promotes the absorption of vitamin C which supports toned skin, vitamin E which is also an antioxidant and vitamin A which helps to slow the signs of aging. Best of all, this mask is really simple to make. Cut the avocado in half and remove the pit. Scrape the meat into a small bowl but do not throw away the skin. Flip the avocado skin inside out and use the inside to scrub your face and neck. The inside of the skin is a great exfoliator. 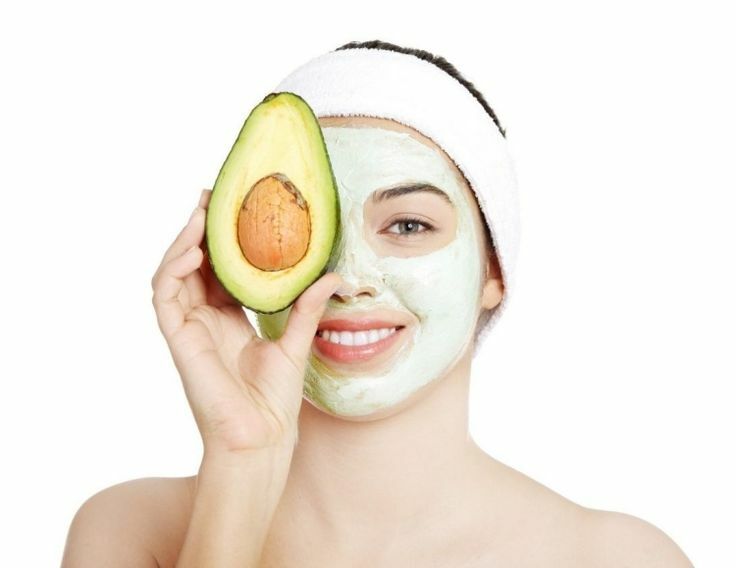 Apply the mashed avocado mask and allow it to sit for 10 minutes. Rinse it off with warm water, pat dry and apply moisturizer. Papaya and pineapple are tropical fruits that are loaded with vitamin C and bromelain. These compounds aid the body’s production of collagen, minimize damage to the skin caused by free radicals while softening the underlying structure. The fruits also contain an important enzyme, papain, that tightens the skin while removing dead skin cells. Puree 1 papaya and 1/2 pineapple and scoop the mixture into a small bowl. Apply the mixture generously to your face and neck. Allow the mask to dry completely (it could take 10 minutes or more). Rinse it off with warm water and pat dry. Oils made from nuts contain copper which enhances the production of peptides in the body. Peptides boost the production of collagen which tightens the skin. As a result, a reduction in the appearance of fine lines and wrinkles results. Cover the top of a sweet almond oil bottle with your finger and tip it upside down so the oil gets on your finger. Dab the oil around your eyes and in other areas where fine lines and wrinkles are appearing. Massage gently into the skin prior to going to bed. Allow it to remain on overnight then rinse it off in the morning. Be sure and moisturize before applying makeup or leaving your home. Cucumbers are packed with riboflavin, vitamins B5 and B6, thiamine and niacin. They also contain properties that can soothe the skin and reduce the appearance of fine lines and wrinkles. Cut off 2 thin slices of cucumber and grate the rest into a bowl. Place the two slices in a plastic bag and put it in the refrigerator. Press the grated portion to extract as much juice as possible while draining the juice off into a separate bowl. Dip the cotton balls into the juice and apply it around your eyes. Allow it to set for 10 minutes. Repeat the process several times per day for several weeks. During your down times, place the slices of cucumber pieces you sliced earlier over your eyes. They will reduce swelling, relieve redness, reduce fine lines and wrinkles and soothe tired eyes. The antibacterial properties in honey are excellent for preventing bacterial growth on the skin that can lead to acne and other breakouts. Additionally, it helps to prevent the buildup of sweat, dirt and free radicals that can damage the skin. Yogurt, on the other hand, contains lactic acid that exfoliates the skin while restoring the production of elastin and collagen. The result is a more toned appearance and youthful glow. Combine 1/4 cup of yogurt with 2 tablespoons of honey in a small bowl. Allow to set for 10 minutes. As you age, skin becomes thinner and loses moisture causing it to dry out more quickly. Skin cell metabolism slows down and fails to generate new cells at the rate needed to maintain that youthful appearance. Additionally, collagen and elastin fails to work as efficiently as when you were young. However, a few lifestyle changes can decrease the rate at which your body’s functions begin to slow down, the skin becomes weaker and the rate at which fine lines and wrinkles form increases. Make sure you get quality sleep. Increase the amount of amino acids and proteins in your diet. 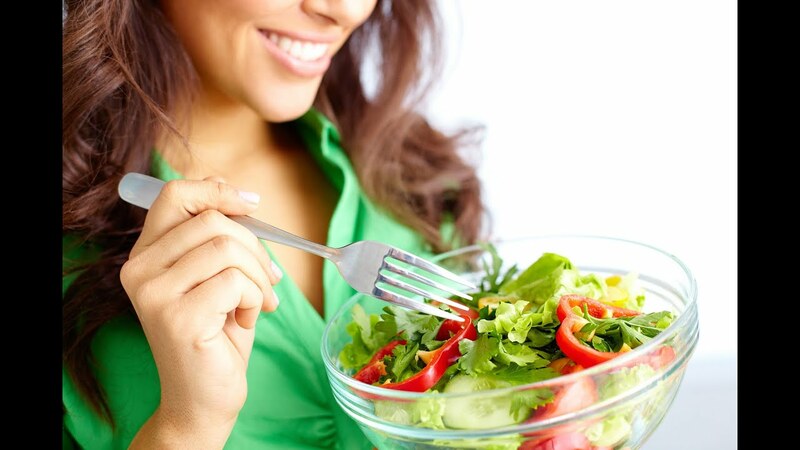 Be sure and eat natural fruits, vegetables and nuts. They contain plenty of vitamins, minerals and antioxidants that the body needs to ensure it’s working at an optimal level. Add dark chocolate to your diet. It contains epicatechin and catechin which protects the skin against UVB sun damage. Wear sunscreen even in the winter to ensure you are protected at all times and moisturize daily with an organic product that contains nutrients. Exfoliate your skin regularly to promote the shedding of dead skin cells and increase the rejuvenation of skin cell growth. Stop smoking as it increases skin aging and promotes the loss of a firm tone while increasing uneven coloring. Reduce alcohol consumption. It dehydrates the body, especially the skin. Even though you can’t avoid the development of crow’s feet at some point, don’t worry. There are ways to reduce their appearance without spending an excessive amount of money. The good thing is that you’ll never be as wrinkly as a sharpei puppy and the lines and wrinkles that come with age are manageable. However, remember that the earlier you start prevention measures and treatment the better.